The winning ticket for the second-largest lottery prize in U.S. history—$758.7 million—was purchased in Massachusetts ahead of Wednesday night’s drawing, Powerball officials said. Massachusetts Lottery spokesman Christian Teja initially narrowed the location down to Watertown, but corrected that early Thursday, saying the ticket was purchased at the Pride Station & Store in Chicopee. The winning numbers were 6, 7, 16, 23, and 26, and the Powerball number was 4. 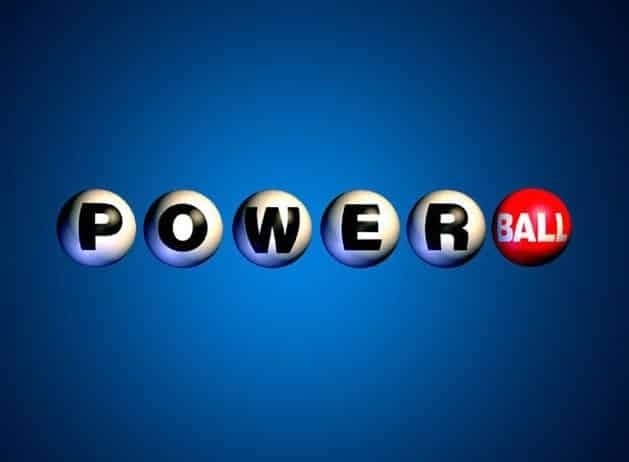 The biggest Powerball prize was claimed in 2016, when three ticket holders won a jackpot of $1.6 billion. Wednesday night’s drawing reportedly marks the largest prize ever to go to a single winner. This entry was posted on August 24th 2017 at 11:09am/11:09 and is filed under Live News Column 1. You can follow any responses to this entry through the RSS 2.0 feed.